Google on Monday announced the ‘2018 Doodle 4 Google’ contest for Indian students, offering an opportunity to win a scholarship worth Rs 5 lakh. The search giant has invited students from class 1 to 10 to submit their doodles. The last date for submission is October 6. The theme for this year is “what inspires you”. The official release by Google says that the doodle, incorporating letters G-o-o-g-l-e, can be created using crayons, clay, water-colours and graphic design. Students have to bring their imagination to life for the search engine giant’s logo. The award-winning doodle will get a college scholarship worth Rs 5 lakh along with an opportunity to share their inspiration through artwork. 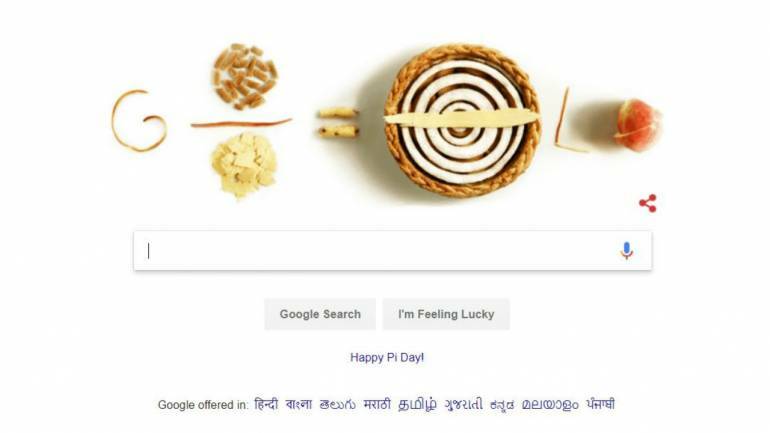 Not just that, the winning doodle will have its share of publicity as it will be displayed on Google’s homepage on this year’s Children’s Day on November 14, the company said in a statement. The entries will be reviewed by an expert panel of judges including original doodle team leader at Google Ryan Germick. Out of the entries, top 20 doodles will be shortlisted by the internal judging and jury votes. Those 20 lucky entries will then go for public voting from October 23 to November 5. The first edition of “Doodle 4 Google India” was held in 2009 and the theme was “My India”. The same contest also runs in regions including Canada, Latin America, and several Asian countries.